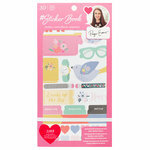 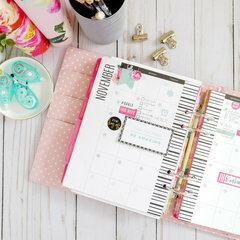 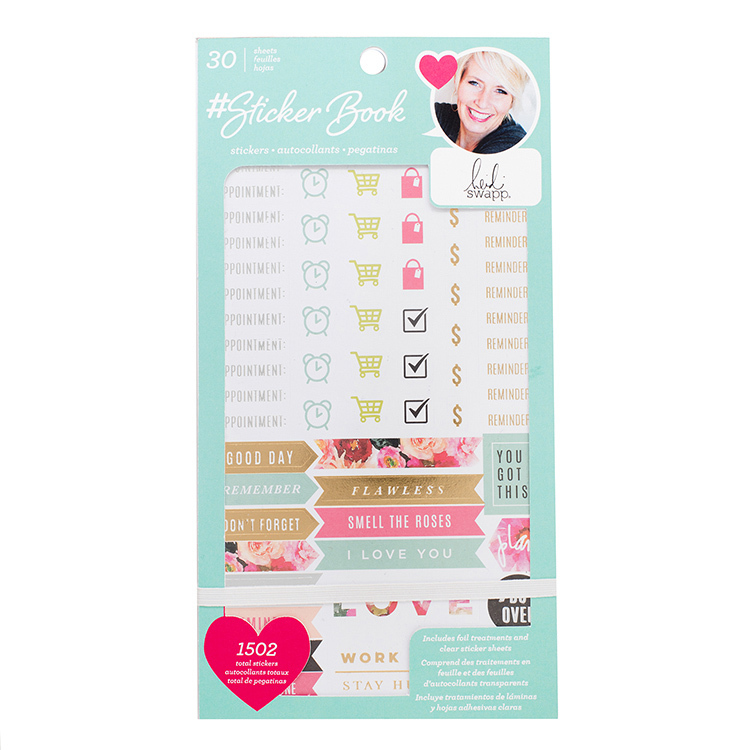 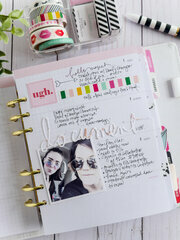 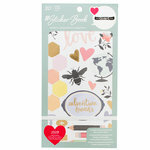 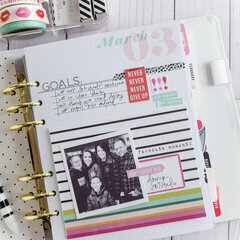 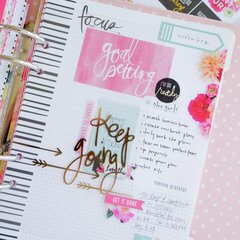 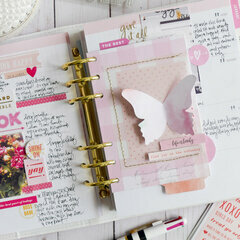 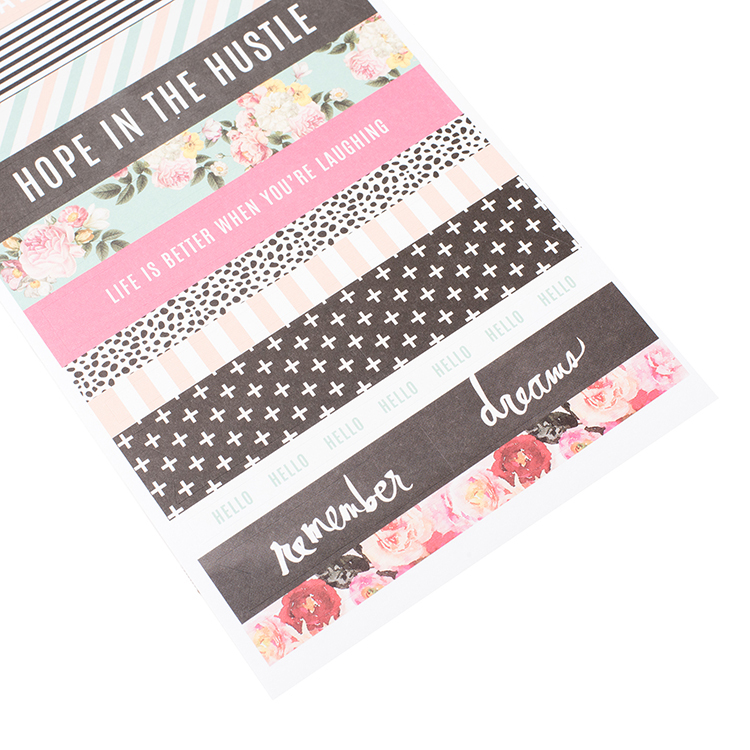 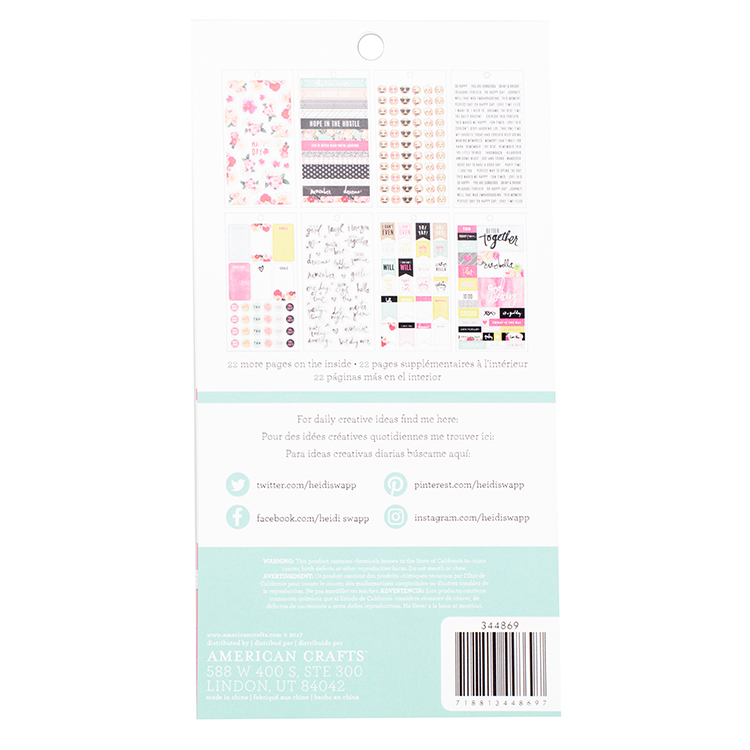 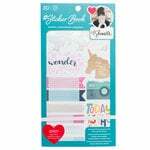 Get your Heidi Swapp daily planner organized with the Sticker Book with Foil Accents by American Crafts! 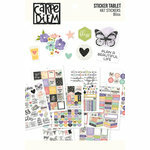 Included in the sticker book are 1502 (30 sheets) of clear and cardstock stickers; featured are shopping cards, clocks, checkboxes and more. 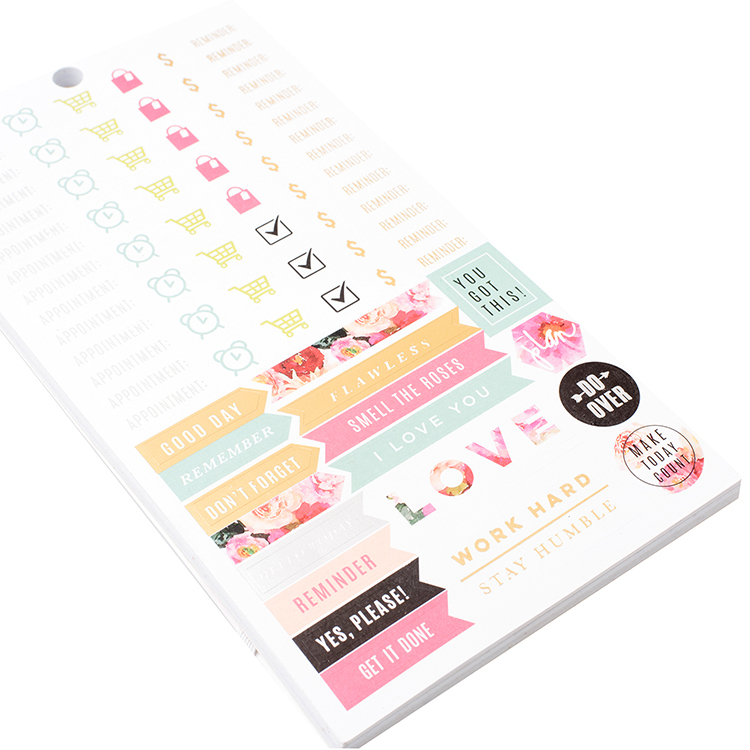 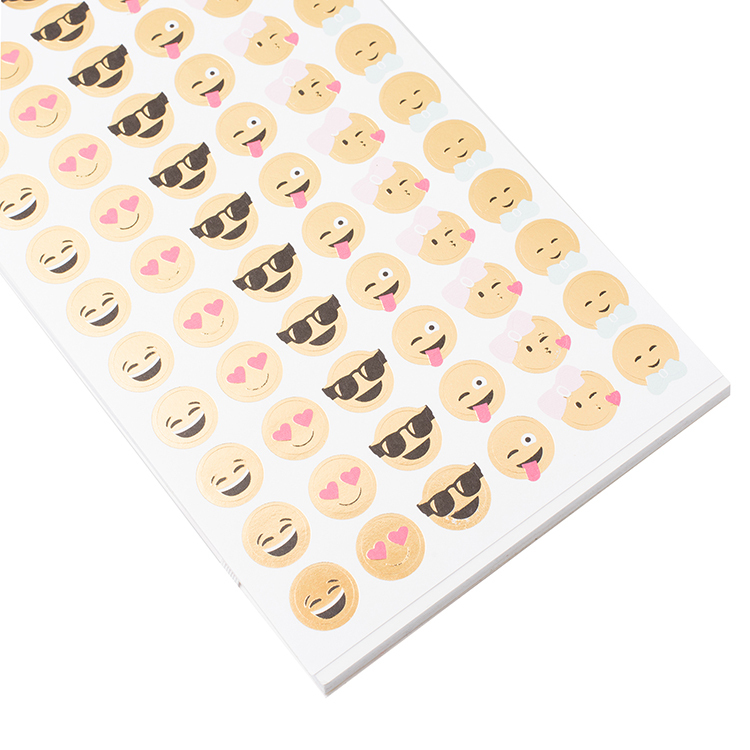 You'll love that some of the included stickers have fun foil accents.